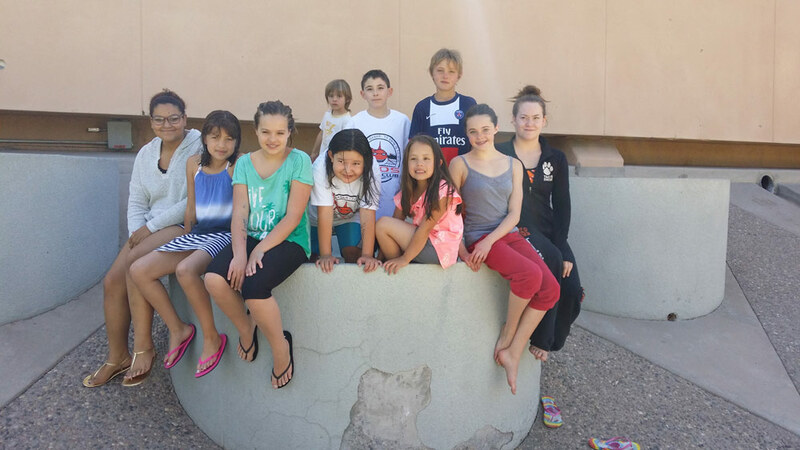 The Tiger Sharks competed this past weekend at the University of New Mexico Lobo Swim Meet Invitational. The Team was represented by Aricela Chavez, Isla Chavez, Eddie Duran, Claire Corral, Feliz Martinez, Bella Martinez, Nina Yven, Claudine Waggoner and Alex Waggoner. Great performances of the swimmers at the meet a lot of personal records were broken at the meet. Could you please help us advertise our swim program. We are taking kids 4 years old and over all levels and skills are welcome including master athletes. We are currently having open try-outs this month from 5-7pm Monday – Friday. Check out our Swimming page for more information.